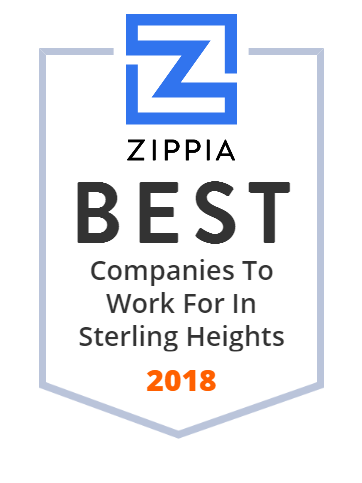 We hand-curated a list of the best companies to work for headquartered in and around Sterling Heights, MI using data on salaries, company financial health, and employee diversity. Acument Global Technologies, Inc. provides fastening and assembly solutions to customers in the United States and internationally. The company manufactures value-added screws, bolts, nuts, and cold formed components. It offers externally threaded fastening systems, including critical fasteners, machine screws, screw and washer assemblies, and thread forming/thread rolling products; internally threaded fastening systems, such as nuts and inserts; engineered specials, such as ball studs, bolt and sleeve, pins, plugs, and clinch studs and nuts; and screw and bolt drive systems, low profile head screws and bolts, and tamper-resistant drive systems. The company serves automotive, industrial, aerospace, and defense markets. Acument Global Technologies, Inc. was formerly known as Textron Fastening Systems, Inc. and changed its name to Acument Global Technologies, Inc. in November 2006. The company was founded in 1995 and is based in Sterling Heights, Michigan. As of June 19, 2014, Acument Global Technologies, Inc. operates as a subsidiary of Fontana America, Inc.
Jeepers is the perfect place for your family to have fun! We specialize in family entertainment and kids birthday parties. Experi-Metal Inc., located in Sterling Heights MI, leads as a world class supplier and manufacturer of prototype tooling.